On this episode we look at the striking similarities between the newest chapter in the Star Wars saga, THE FORCE AWAKENS, to the first film A NEW HOPE. Warning for those strange folk who may listen to an ORIGINAL REMAKE episode before seeing what is already one of the most popular films of all time (and we appreciate you!) 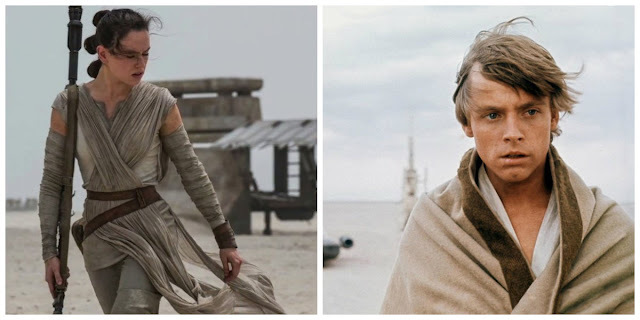 but there be spoilers ahead as we talk about many of the same story beats that these two films share, and how Episode 7 puts a modern touch on them.